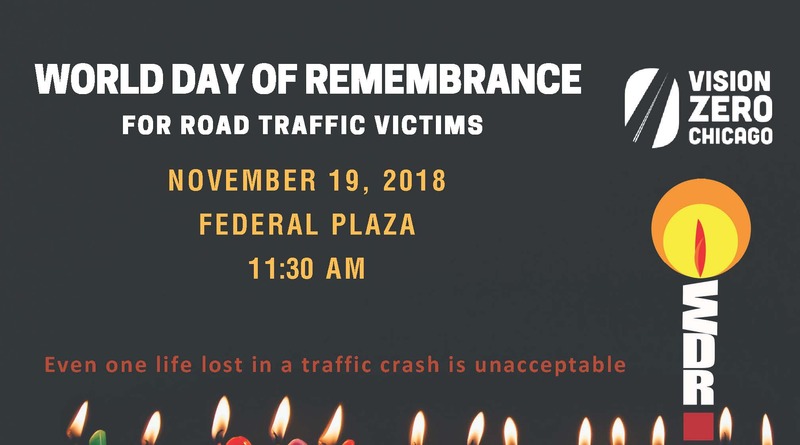 Join Vision Zero Chicago in commemoration of World Day of Remembrance for Road Traffic Victims (WDR) with a memorial event in Federal Plaza (50 W Adams St) on November 18-19. WDR is an annual event observed internationally to remember the many millions killed and injured on the world’s roads, together with their families and loved ones. Chicago’s event will present a display in Federal Plaza of 132 pairs of shoes to representing the 132 victims of Chicago traffic crashes over the past year.  Event partners include: Chicago Department of Transportation, Chicago Department of Public Health, Illinois Department of Transportation. On November 19 at 11:30a, a press event will be held with agency officials and partner organizations speaking in memory of these individuals and in support of actions to prevent traffic crashes. Please contact info@visionzerochicago.org with any questions.